500 - 1200 Sq. Ft. 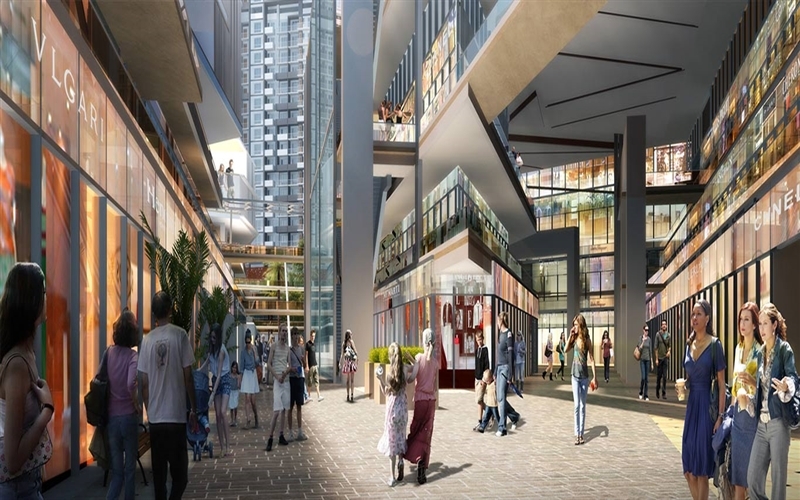 Spread over 14 acres M3M 65th Avenue aka City Hub is the blend of European architecture and India style Market. It’s the best ever proposition by M3M ever offered. 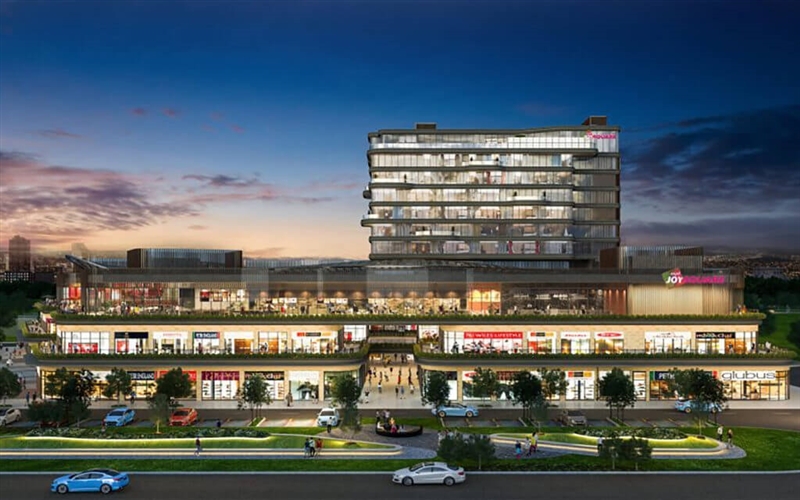 M3M New Commercial Launch is located in Sector 65, Golf Course Extension Road Gurugram. 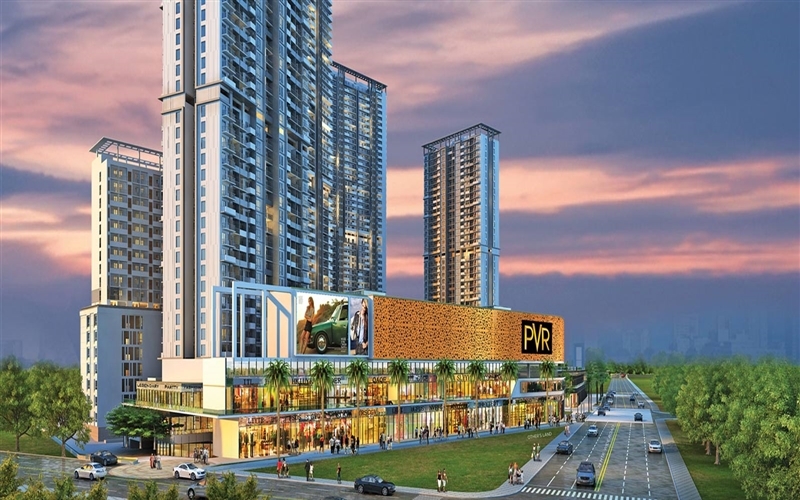 The location itself is an address, located in the heart of Gurgaon, connected with all the major roads like Sohna Road, Golf Course Road and Gurgaon-Faridabad Expressway. 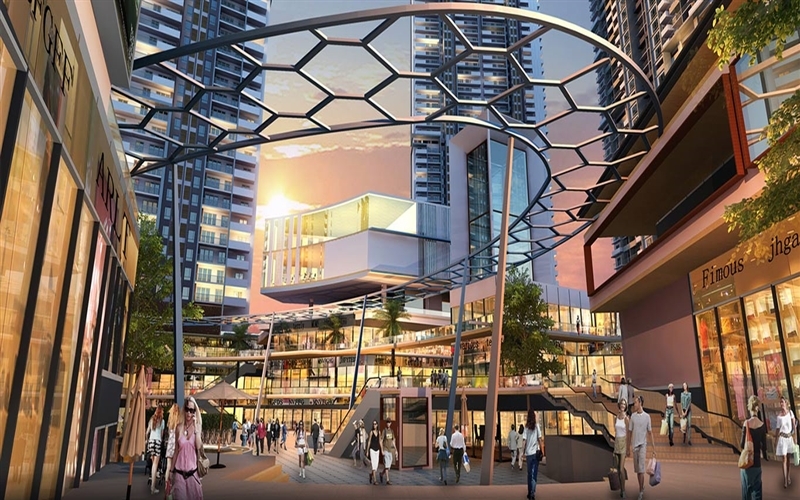 This Hi-Street Retail is surrounded by the very fast evolving and the most premium neighborhood like Nirvana Country, EMAAR Marbella Villas, M3M Golf Estate, IREO Victory Valley, South City 2 and many more. 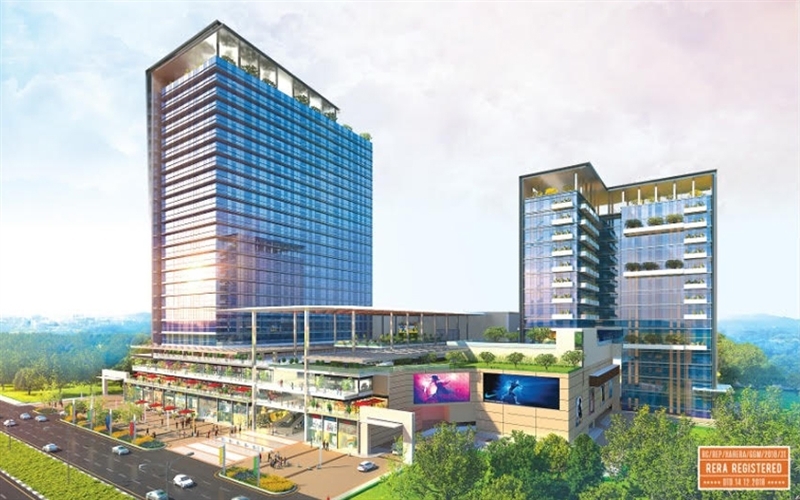 The Gurgaon's biggest commercial hub is comprised of Lower Ground Floor, Upper Ground Floor, First Floor and Second Floor. 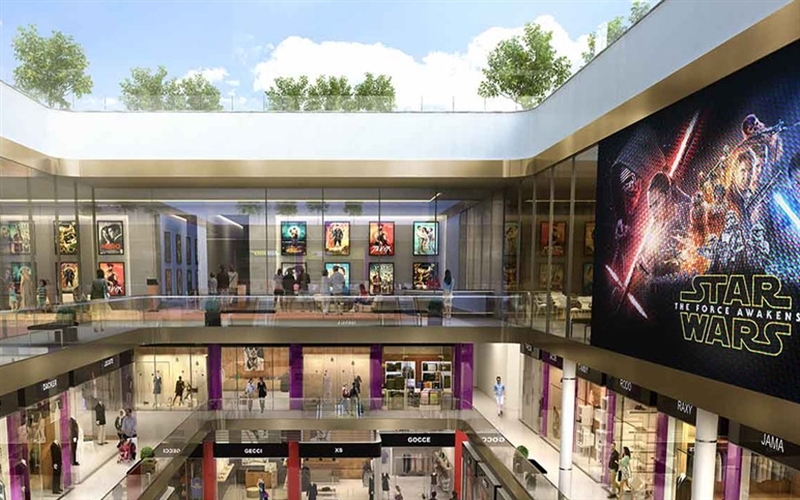 There are Retail shops on LOWER ground ,Upper Ground and First Floor, and on Second there’ll be a 12 Screen Multiplex leased with country’s trusted brand. What are the key points for a commercial investment?
? Location, ? Price, ? Payment Plan, ? Returns and Most important ? Planning. If you want to exploe more or chat with an expert then we are waiting for your details.Just send your detail, our expert will follow you accodingly to help you out.